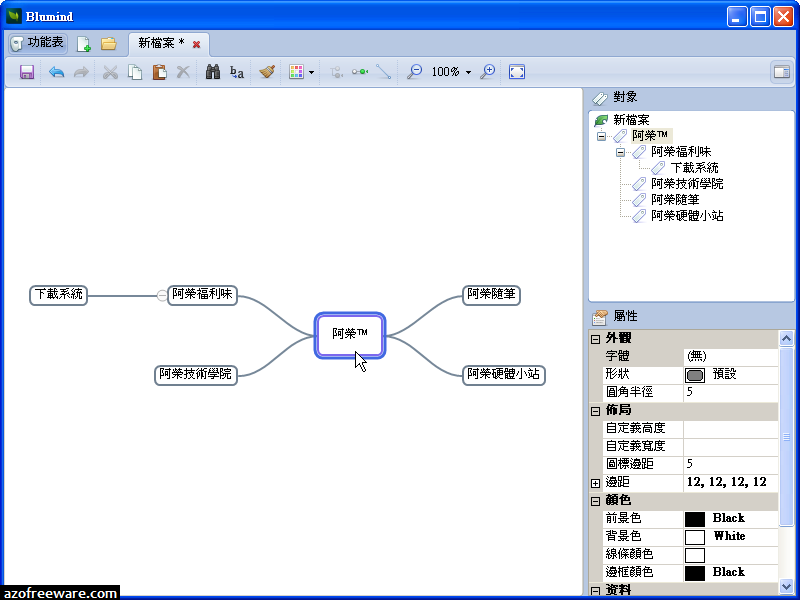 Blumind is Mind Map tool. 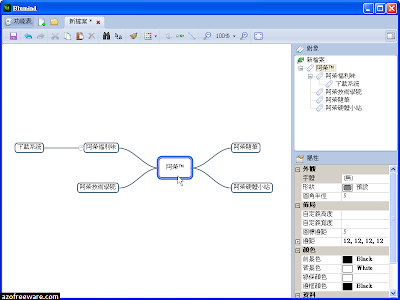 It can be used to create, edit and view the blumind document(.bmd). And, It's free.